THE D1 IS IN THE STARTING BLOCKS! The photo shoot and filming for the big 2019 campaign have been completed. 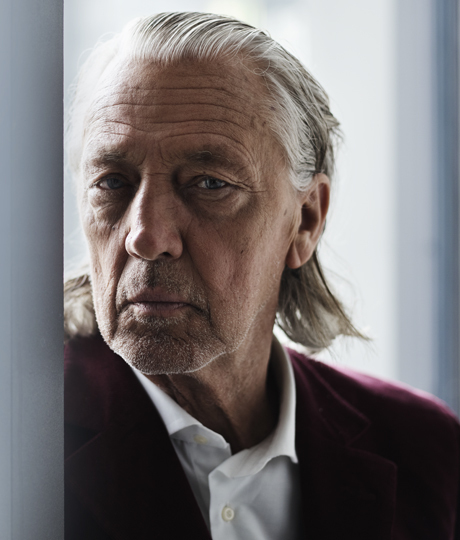 Film production with Charles Schumann was taken on by the multi award-winning film maker Jan Reiff and his crew, while photographer Gerhardt Kellermann captured the imagery in the Pinakothek. In search of the chair that would move the world, Charles Schumann roams the Pinakothek of modern-day Munich. Passing design icons, modern works of art and abstract paintings. In the curator’s room, he meets Stefan Diez, who is preparing the D1 Series for the museum. 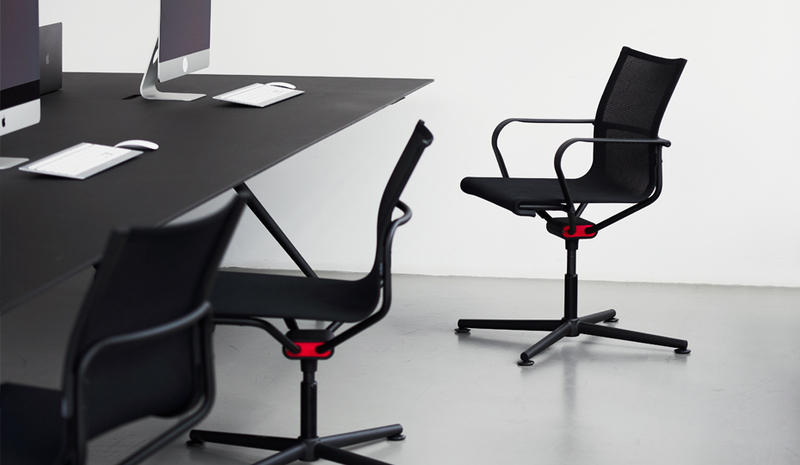 Together, they philosophise about design and what sitting means in life. Design must enrich people’s lives! The Dondola joint and Stefan Diez’ unique talent for design are the perfect combination to achieve this. 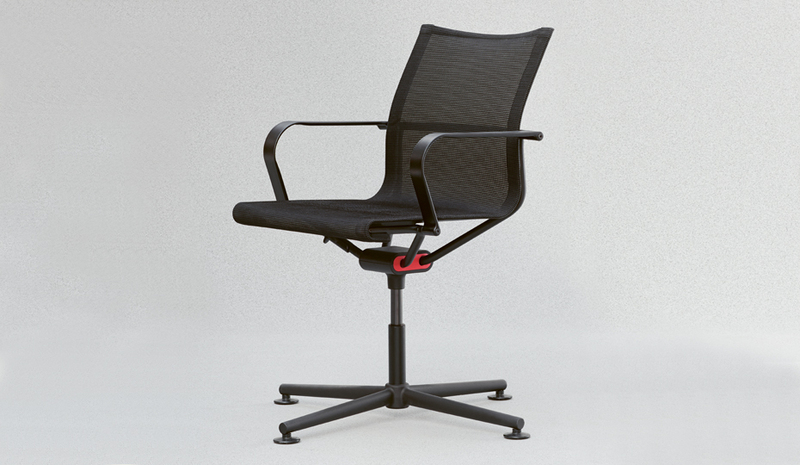 A chair that moves the world. At the moment, everything is being processed in post-production so that the big launch is perfectly prepared in time for ORGATEC. Preparations are in full swing. The field tests with 24 hours’ continuous use are now starting. The tests for international standards will follow. In parallel, the design is given the finishing touch. 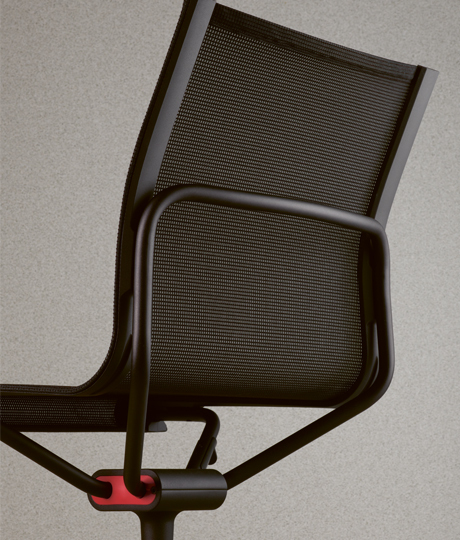 Series production will begin as planned, just in time for Orgatec. 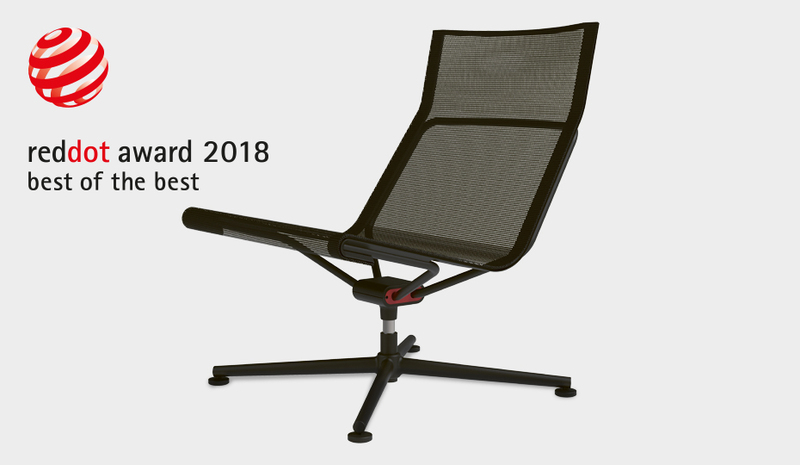 The Red Dot selection committee awarded “Red Dot: Best of the Best” for the highest design quality and trendsetting style to both chairs: D1 Office Chair & D1 Lounge Chair by Stefan Diez for WAGNER LIVING The chairs have also won the 2018 GERMAN INNOVATION GOLD AWARD and have been nominated for the 2019 GERMAN DESIGN AWARD. 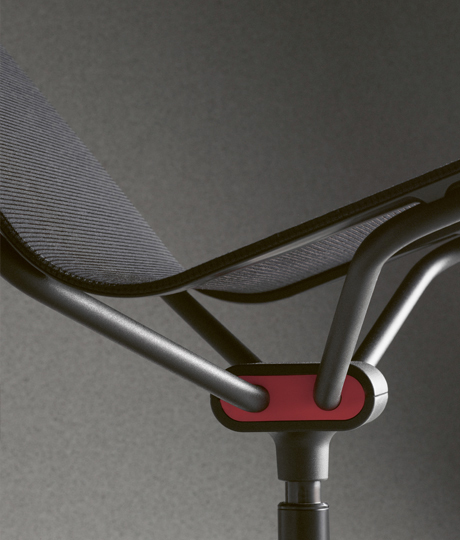 In January, the chairs were awarded “Stylepark Selected IMM 2018 Winner”.